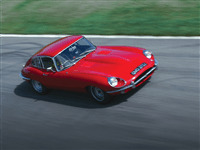 The Classic Car Blast gets you behind the wheel of a certified classic. 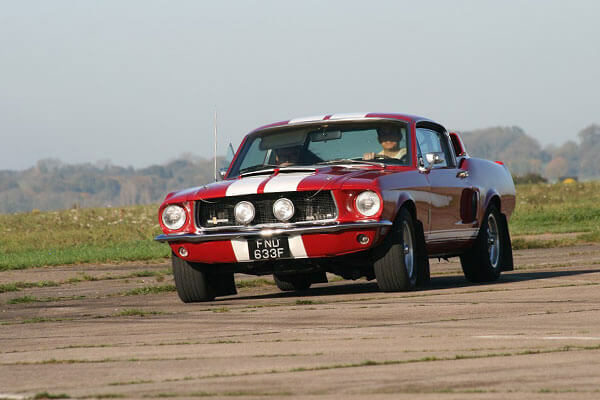 Choose your favourite from a range of British and American classics including the Jaguar E-Type and the Ford Mustang GT500. You'll receive 3 laps driving time, accompanied by an instructor who'll be giving you tips to help you get the best out of your time on the track. Your experience will begin with a short drivers safety briefing where you will be given details on track etiquette and safety regulations. 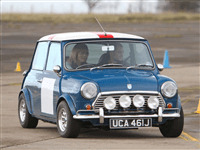 The next part is stepping into your chosen classic car where the instructor will get you seated and comfortable ready to head out onto the track. 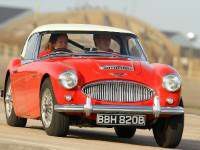 You'll soon realise the special qualities these classic cars possess. Purchase a 10 month open gift voucher or book on an available date. This voucher is valid for selected Friday dates only but you can pay a £25 upgrade fee to use the voucher on selected Saturday dates as well. You can also add a high speed passenger ride for £10. 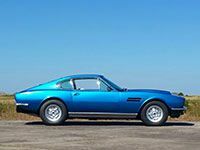 Choose your vehicle of choice from a fleet of classic cars including the Ford Mustang GT500 Fastback, Jaguar E-Type S2, Austin Healey 3000, Mini Cooper, Aston Martin Vantage. You need to allow up to 2 hours at the venue. Selected Fridays from March to November. Selected Saturdays available if upgrade fee is paid. 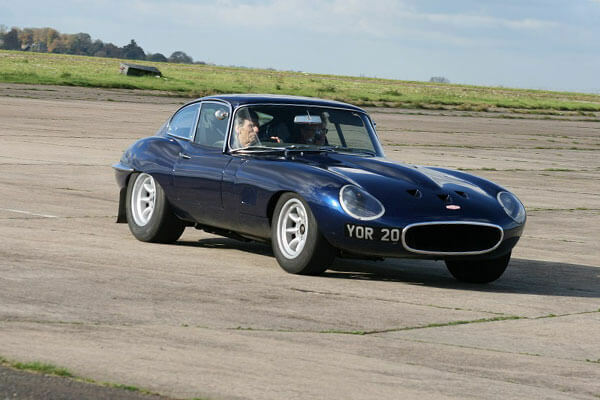 Trackdays offers you the chance to drive two classic British cars, one being the Austin Healy 3000 and the other is the world-renowned Jaguar E Type. Drive each car for four laps. 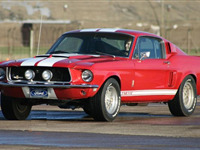 Either purchase a Trackdays gift voucher or book onto an available date. 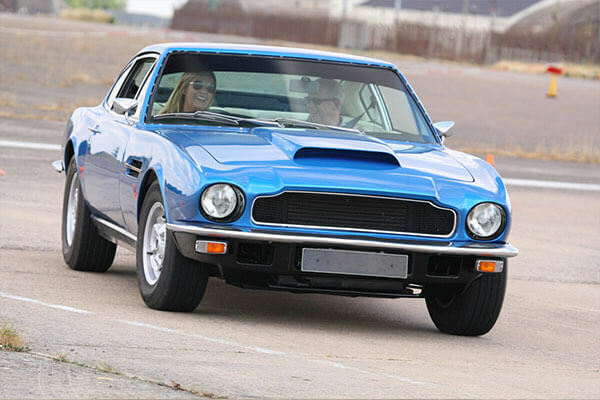 With this Double Supercar Driving Experience in Essex, juniors will get the chance to rip up the tarmac in a choice of two amazing supercars such as a Lamborghini and a Ferrari.